By avoiding me, you have only love to lose. And love is everything. I am not angry with you. In Jesus, I gave myself to you, for you – redemption in one fail swoop. When you have a misstep, I am saddened because you are hurting. But I will never leave you. I am with you to the ends of the earth and in the deepest crevices of your spirit. When you deny me, curse me, hide from me – I do not shy away, nor do I condemn you. The finished work of my Son ensures you that I keep no records of your wrongs, but are courting you all along. Enough of the fallen. Enough of the foolish self-dependency. Walk with me – I long to raise you up! That small, still voice? It’s me nudging you. Can you feel it? Let yourself consider that I am never more than a nudge away. That roaring storm of emotion that pulls at you? Called by 1,000 different names, the emotion is my urging , too. You were created to feel. Without relationship with me, you have only love to lose. But love is everything. I delight in you – created to love, created for love. Your quirks and your passions make you one of a kind, in a world of billions. I see you. “This life is hard,” you say – and I know that it’s true. You see, I am human, too. The friend I left to you – the Holy Spirit – is available to you, in you. The Spirit rejoices with you in times of celebration, and in times of sorrow, she brings great and all-encompassing comfort. Not a figment of imagination in stories from dusty texts, but a force of creation, life, and love to be reckoned with. Nothing is happenstance. Believe in me, and you have all the love to gain! There is no deficit of hope, Dear One. Only the great gulf between us that you’ve erected in the name of self-preservation. I would love to close that gap and draw you so near that you feel my breath in your ear as we embrace. I do so long to embrace you! When you seek me, I am there waiting – with wild, reckless love. Seek my face, and I shall never hide from you. 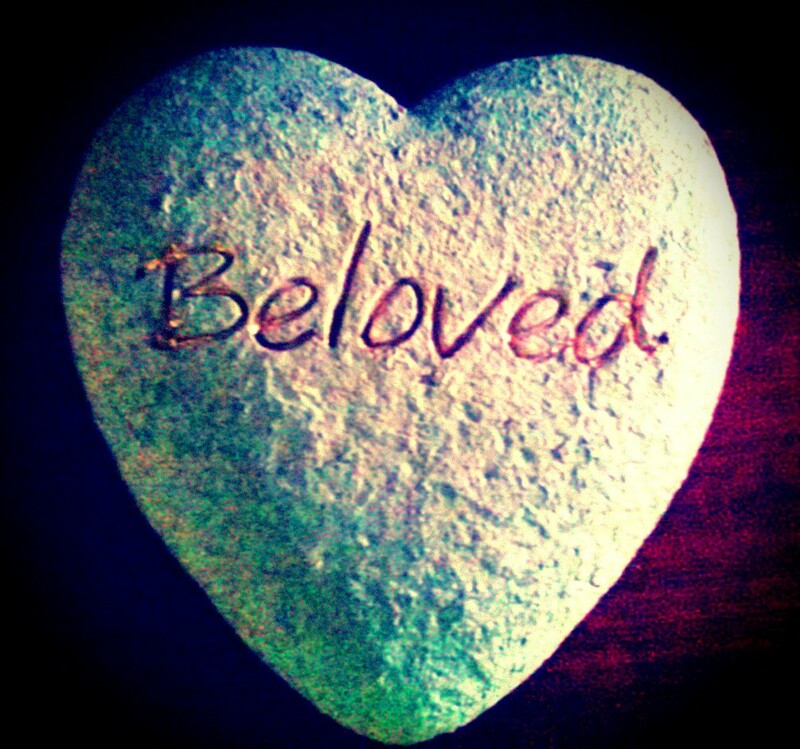 There is no other like you – You are my BELOVED! Thank you for a Letter from Abba today. Oh how He loves us…….. Loves like a hurricane, I am a tree – bending beneath the weight of his wind and mercy.